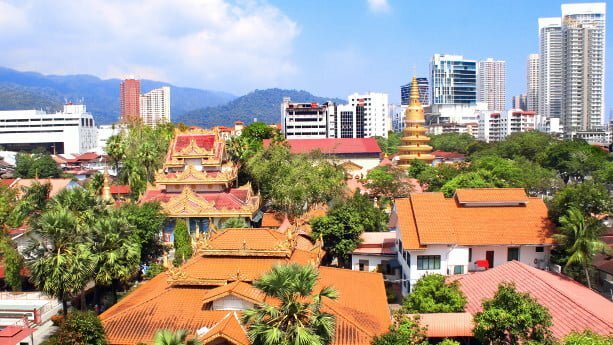 In this article, I explain which areas that are most popular among expats, retirees and other foreigners in Penang at the moment. 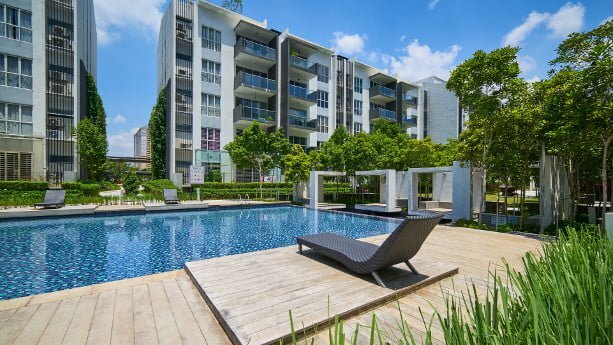 If you find it hard to decide whether you should buy or rent real estate in Penang, you can find valuable information in the end of the article. Buying a property is just your first undertaking, oftentimes, you need to find a company to look after it for you. Finding tenants, managing maintenance, and collecting rents are just some of the services that need to be taken care of. Luckily, you can find plenty of property management companies in various parts of Malaysia that can help you. Below I’ve listed property management companies in Kuala Lumpur. 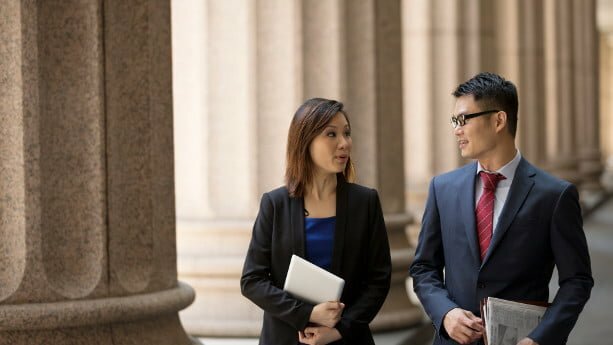 ARE Property Management is a fairly new company, founded in 2013 by MK Chen. It’s a small company offering services with a personal touch. The company offers comprehensive packages with leasing, management, and maintenance services. Some examples are tenant management, marketing, screening of prospective tenants, and more. They mainly focus on rental services. Penang has been ranked as one of the most livable and price worthy places to be in the world. Naturally, a lot of foreigners, like American retirees, Asians, Europeans and Australians decide to relocate here. If you decide to buy property in Penang, you’ll see that you have a number of agents to choose among. That’s why I decided to make things a bit easier and wrote this article. Let’s have a look at some of the biggest and most popular agencies in Penang. The real estate agencies are listed in a random order. I’ve focused on agencies that have Penang as their prime location of doing business (for example, the location of their head offices). Penang Properties has been in the real estate industry for years and is one of the biggest real estate agencies in Penang. The company has 25 employees and is currently headed by Jeffrey Yeoh Jin Hau, that has over 25 years of experience in real estate. Malaysia was the only country that qualified into the list called: The best countries to retire in as a foreigner, made by Forbes. You can enjoy a great quality of life, especially in places like Penang, which is more relaxed compared to Kuala Lumpur. 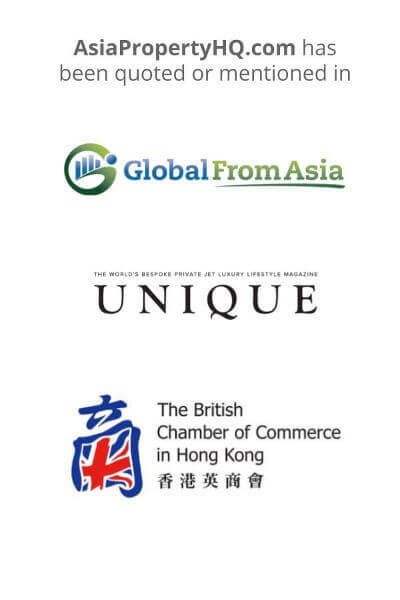 Property prices are also incomparably low to places like Australia, Singapore, Hong Kong and Mainland China. 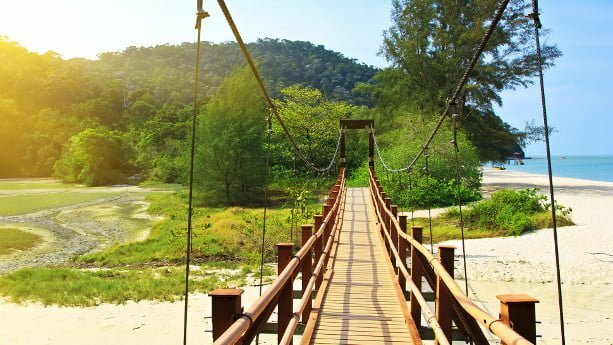 In this article I explain the basics you need to know if you’re interested buying a property in Penang. 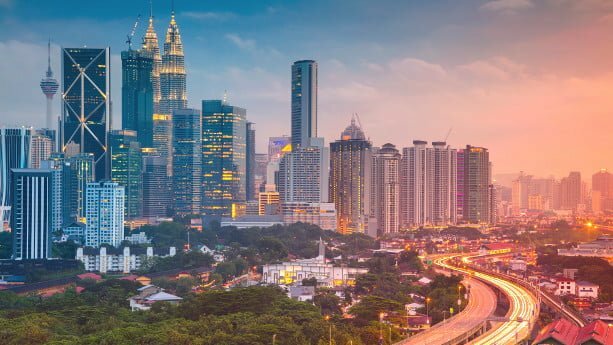 The Malaysian Government has introduced protective measures to avoid that foreigners buy up a large amount of properties in the country. 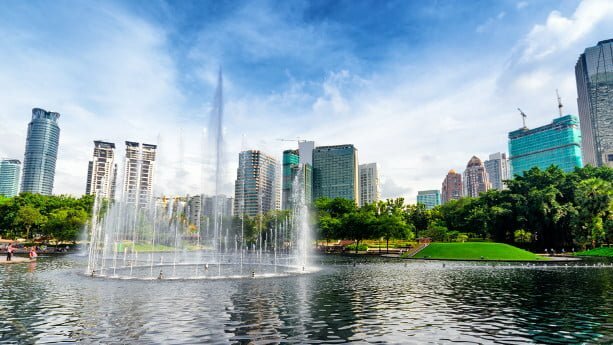 As I’ve described in my buyers guide about Malaysia, foreigners need to pay a minimum amount for property, these differ depending in which state you buy.